The comment came after the Parliamentary panel on information technology summoned Twitter officials to appear before it on February 11 over the issue of safeguarding citizens rights on social media platforms. Responding to BJP's allegations of political bias, micro-blogging site Twitter on Friday said it does not review, prioritize, or enforce its policies based upon political ideology. "Twitter is a global platform that serves a global, public conversation. Elevating debate and open discourse is fundamental to the platform's service and its core values as a company," the company said in a press release. The US-based company further said that it is committed to remain unbiased with the public interest in mind, it said. The comment came after the Parliamentary panel on information technology summoned Twitter officials to appear before it on February 11 over the issue of safeguarding citizens rights on social/online news media platforms. In reply to above, Twitter said that it is a platform where voices from across the spectrum can be seen and heard. It is committed to the principles of openness, transparency, and impartiality. Colin Crowell, Global VP - Public Policy, Twitter said, "Twitter does not review, prioritize, or enforce its policies on the basis of political ideology. Every Tweet and every account is treated impartially. We apply our policies fairly and judiciously for all. If there are "false positive" decisions, these are not political statements of intent; they are the basic human error rate of running the fastest, most open conversational tool in history." 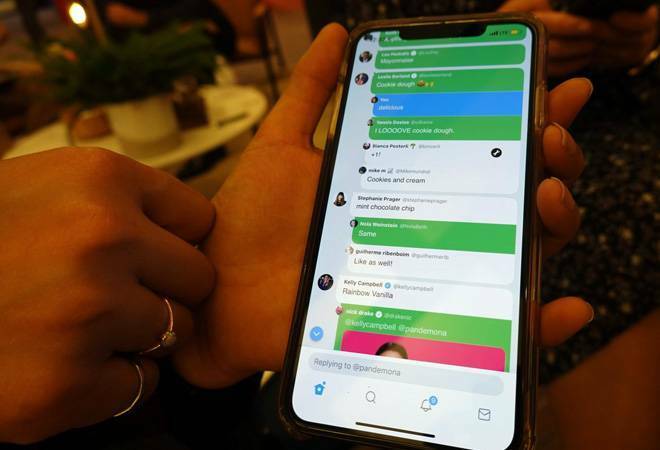 Whether it's trends, the content that appears in users' timelines, or how the company enforces its policies, Twitter believes in impartiality and does not take any actions based upon political views or viewpoints, the company said. Twitter's product and policies are never developed nor evolved on the basis of political ideology, it added. The company further highlighted that it has made more than 70 products, policy, and operational changes since the beginning of 2018, all with the aim of making people feel safe expressing themselves on the service. Abuse and hateful conduct comes from accounts across the ideological spectrum and Twitter will continue to take action when its rules are broken, it noted. Commenting on maintaining the platform's integrity as India approaches the upcoming election, Crowell said "We are committed to surfacing all sides of the conversation as we enter the election season in this extraordinarily diverse cultural, political and social climate. We have never been more passionate about our mission to serve our Indian customers and to protect and enhance the national conversation." "For our part, we will endeavor to be even more transparent in how we develop and enforce our policies to dispel conspiracy theories and mistrust," he added.